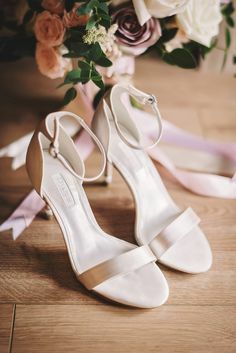 Hey lovely! 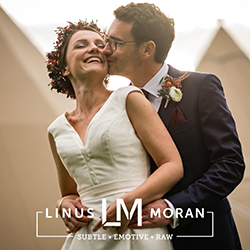 I hope your Monday is sailing by happily – mine definitely is, as I have a gorgeous week of weddings, inspiration and ideas for you lined up this week. 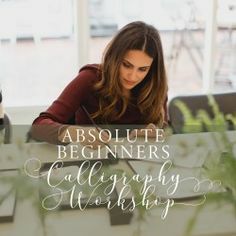 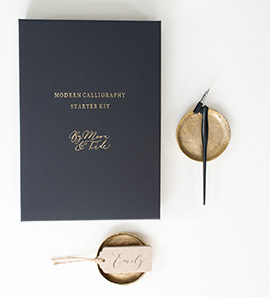 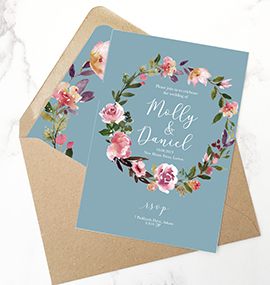 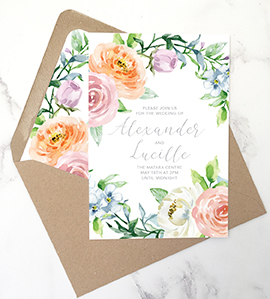 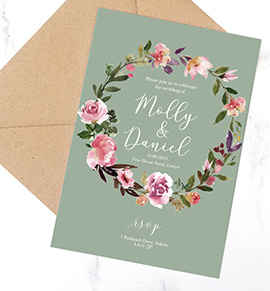 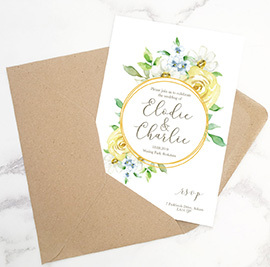 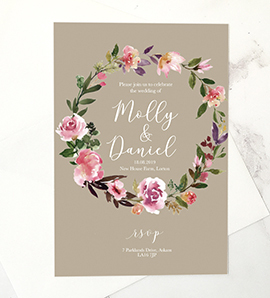 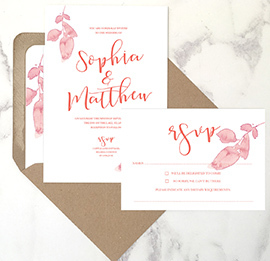 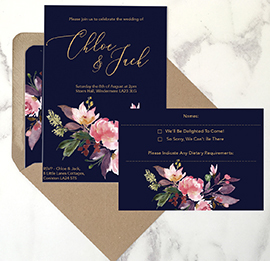 I’m also busy writing lovely calligraphy bits and pieces for my sister-in-law and her fiancé’s wedding this FRIDAY – eeeeek!!! 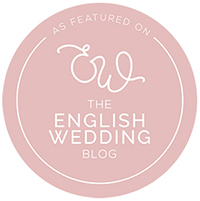 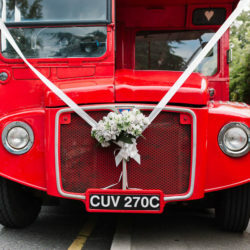 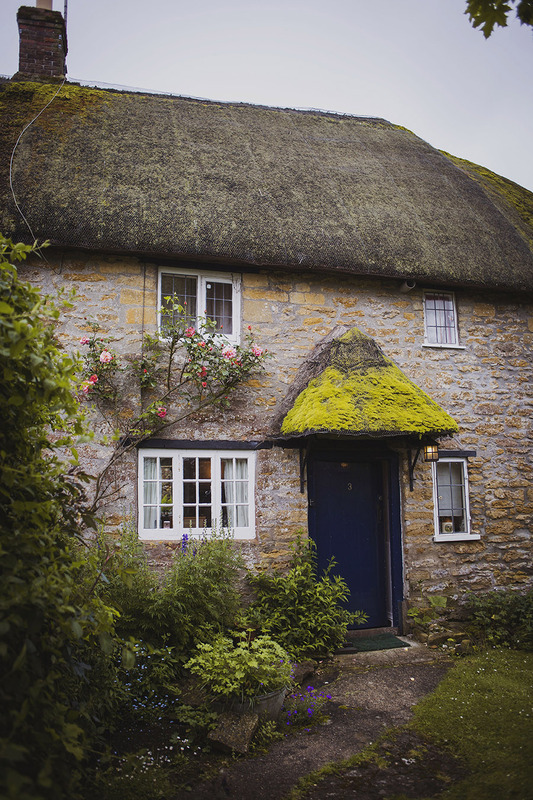 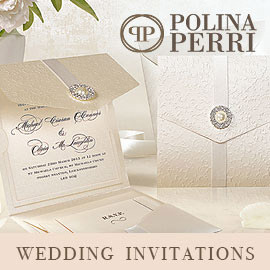 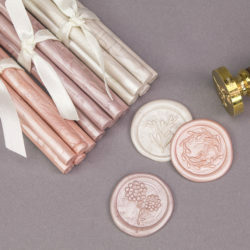 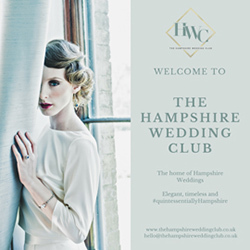 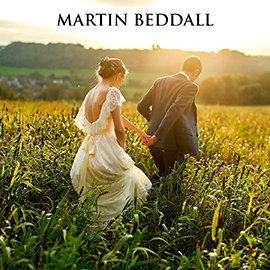 It’s all VERY exciting at English Wedding HQ this week! 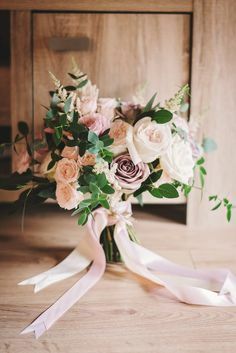 Let’s begin with something absolutely beautiful, shall we? 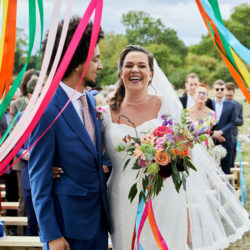 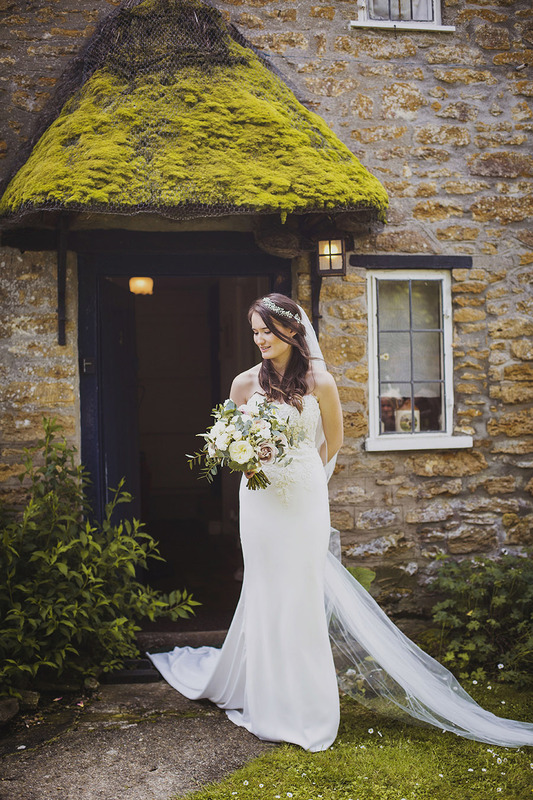 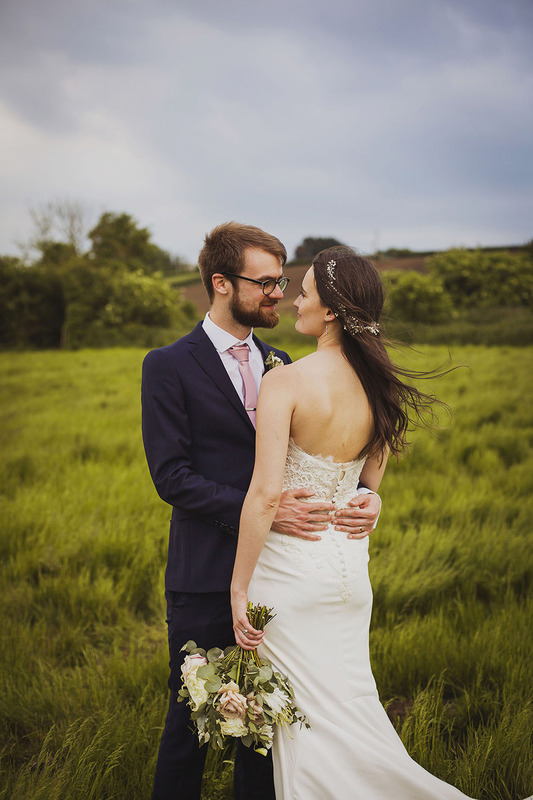 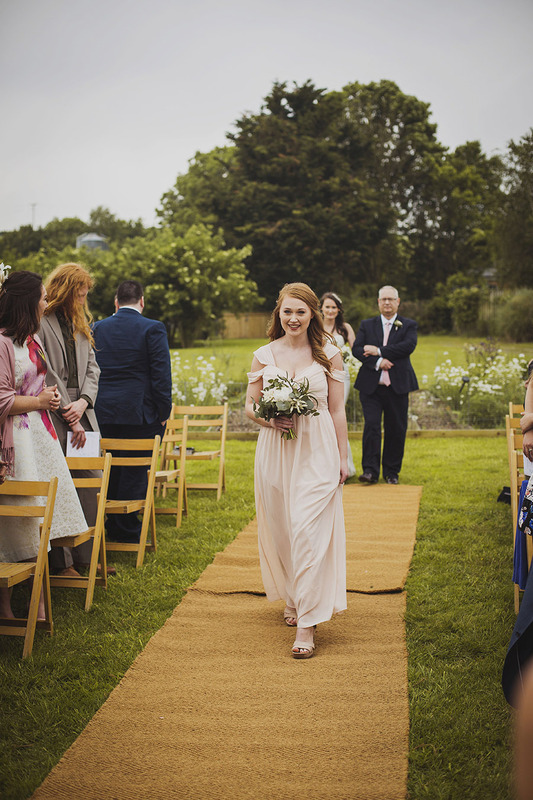 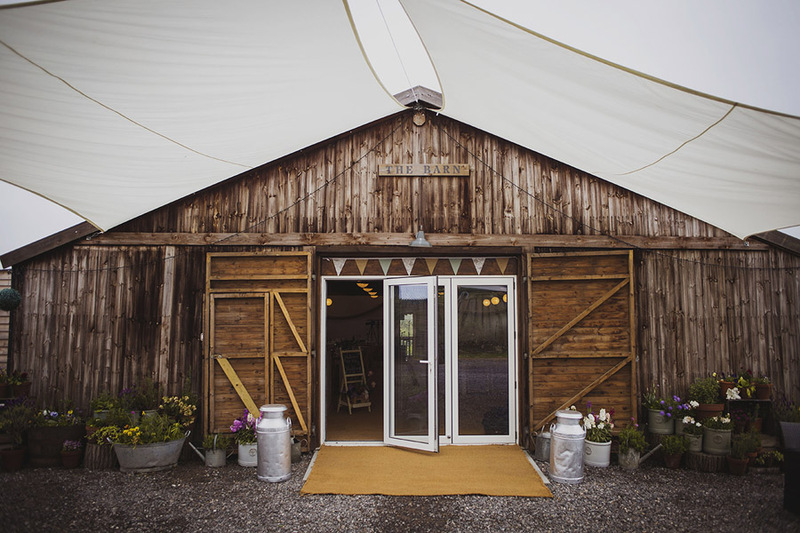 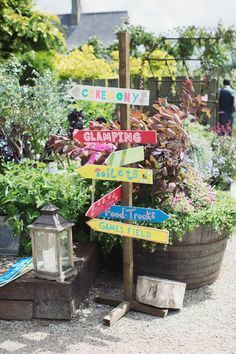 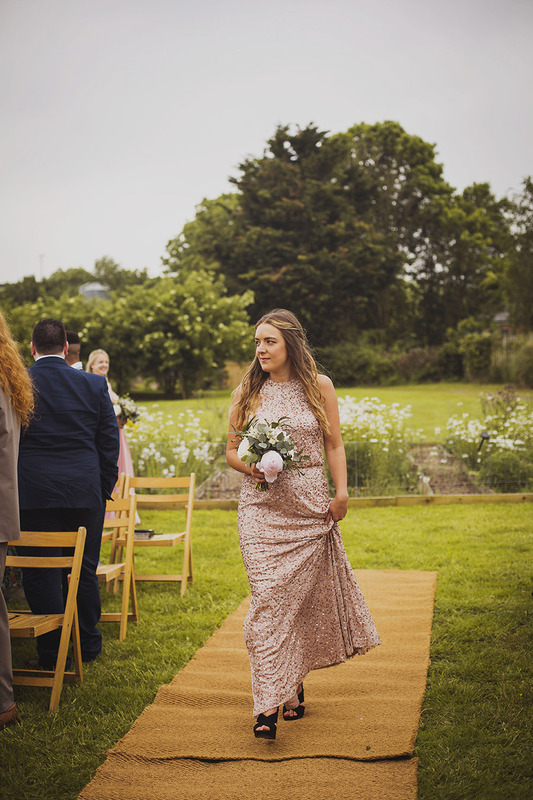 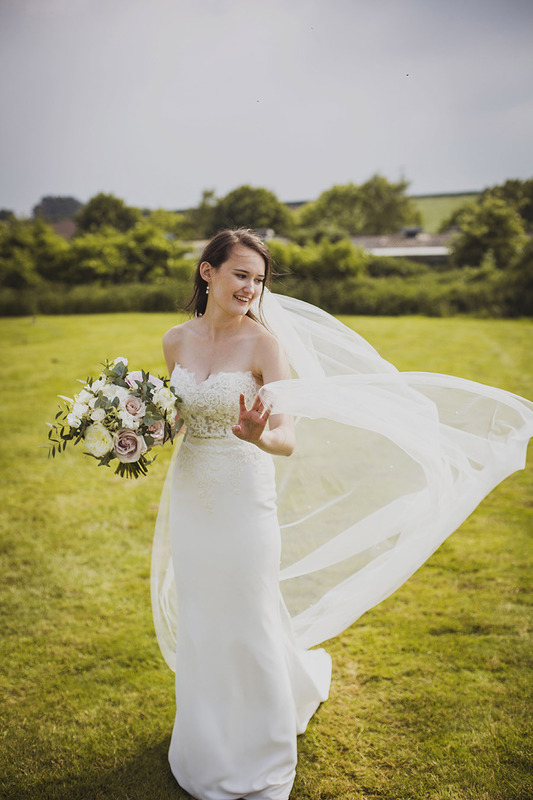 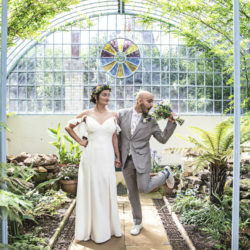 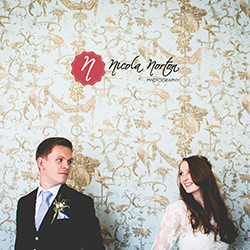 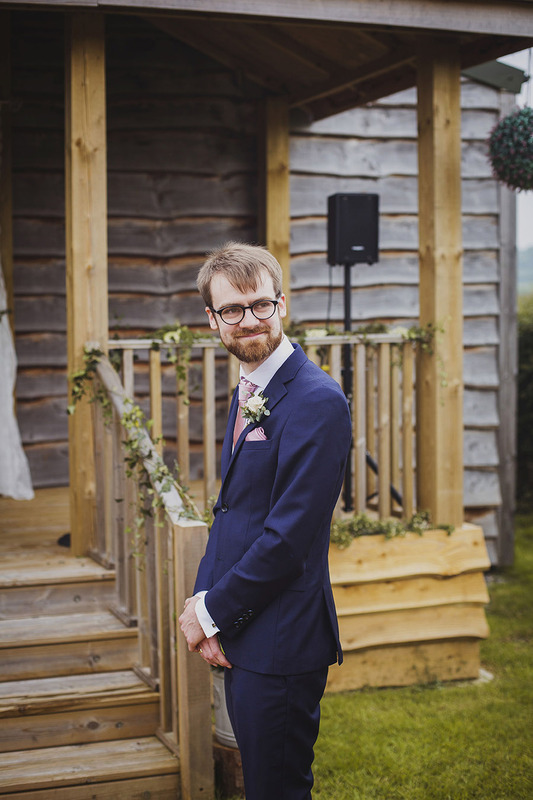 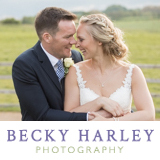 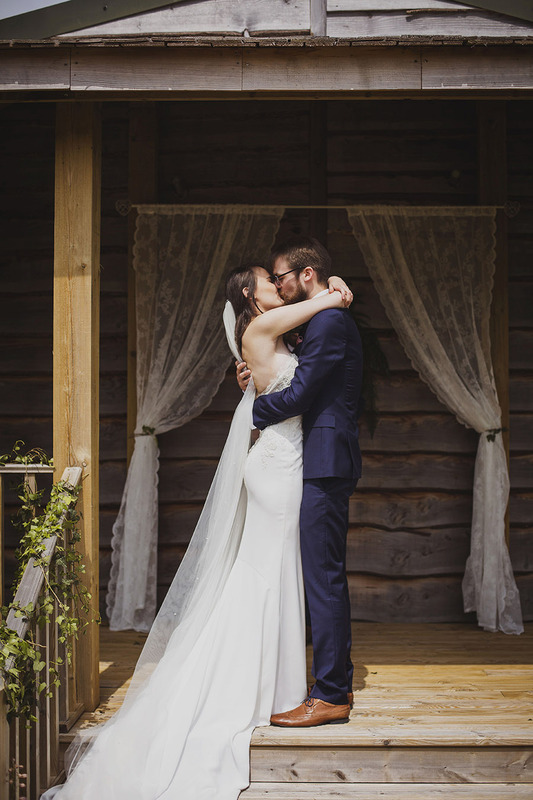 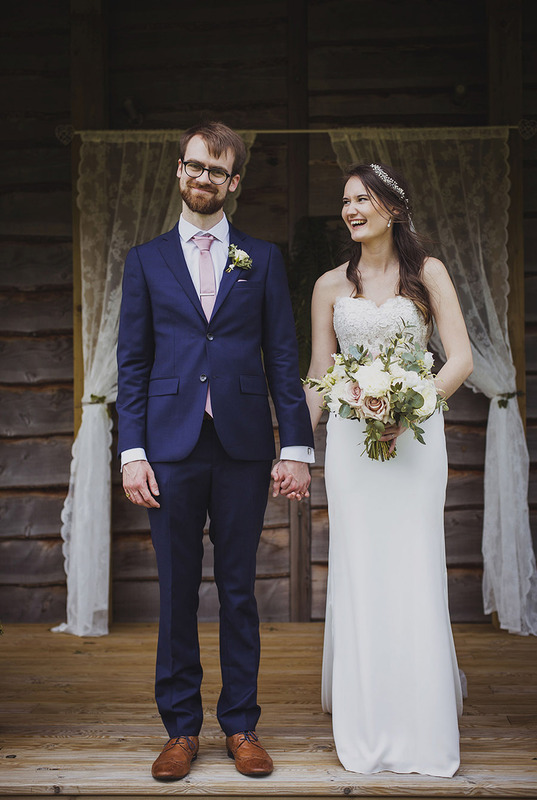 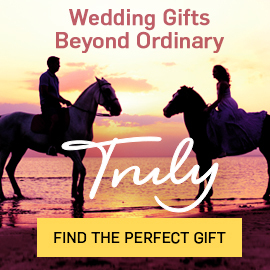 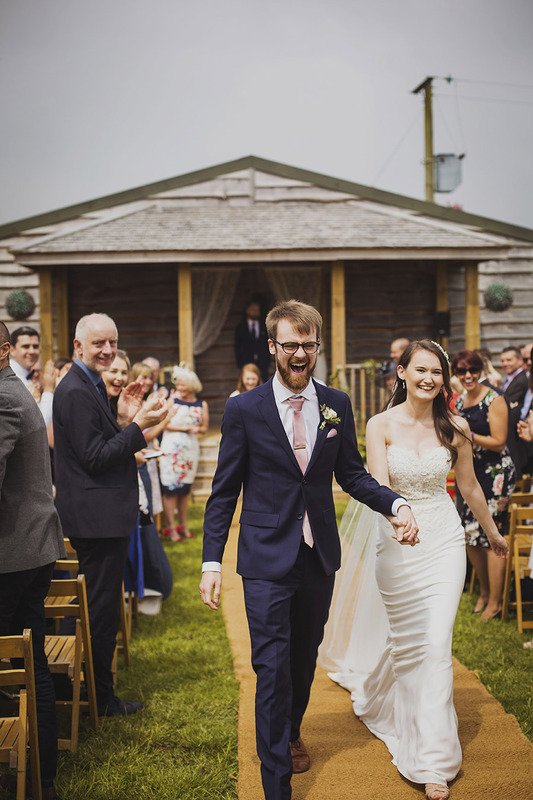 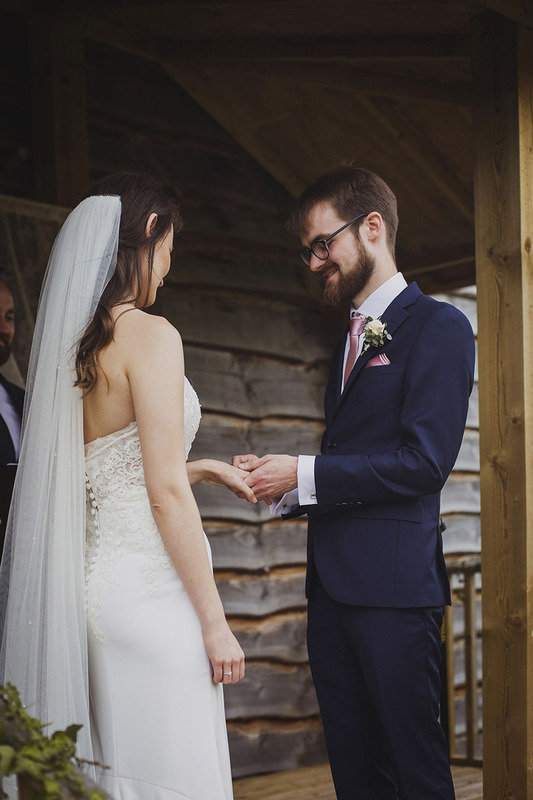 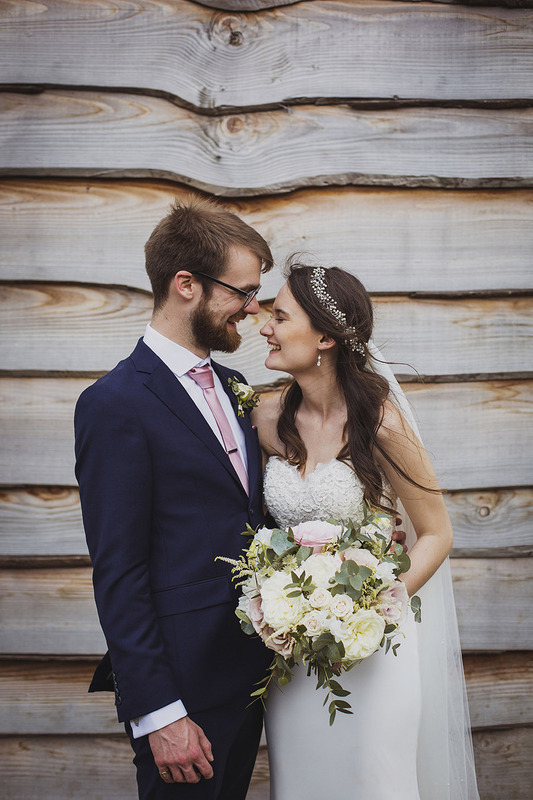 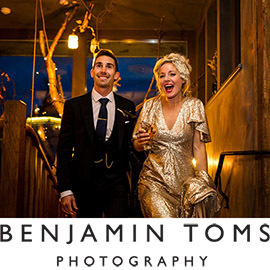 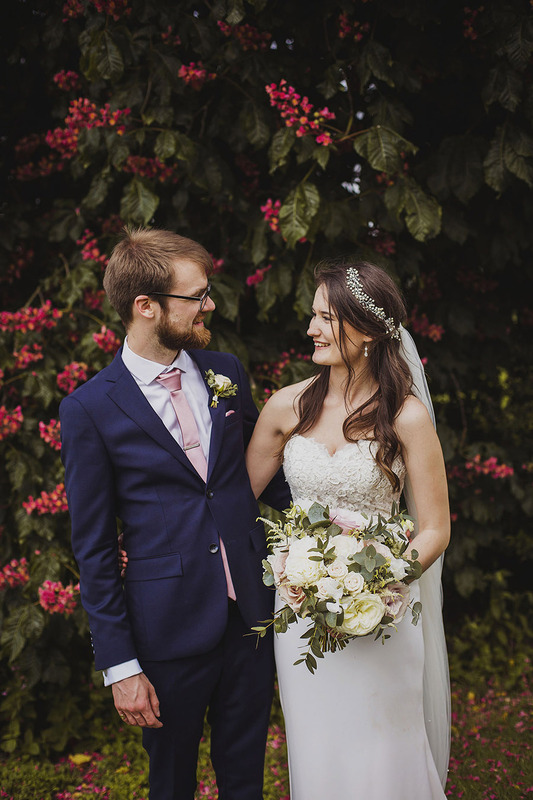 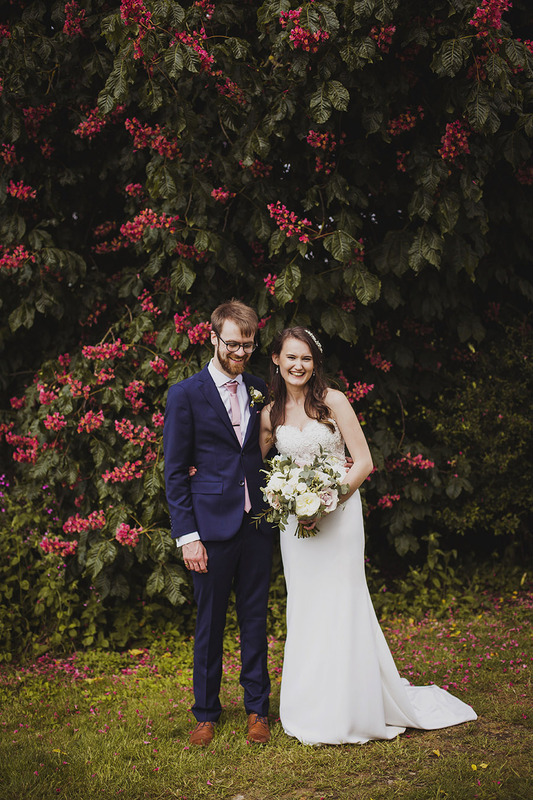 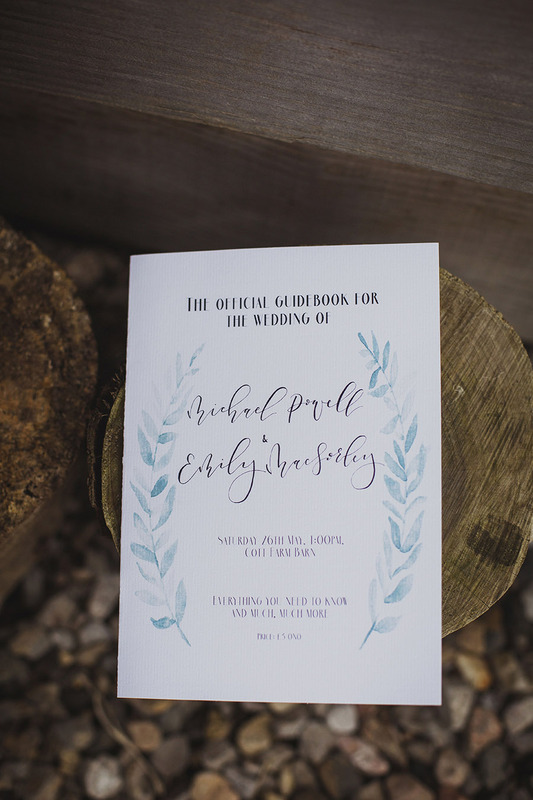 Mikey and Emily, and a gloriously happy summer wedding from The Barn at Cott Farm. 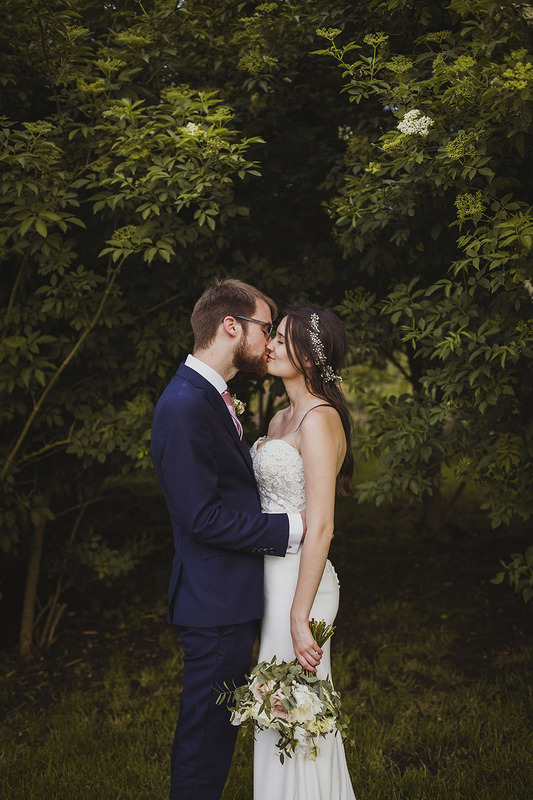 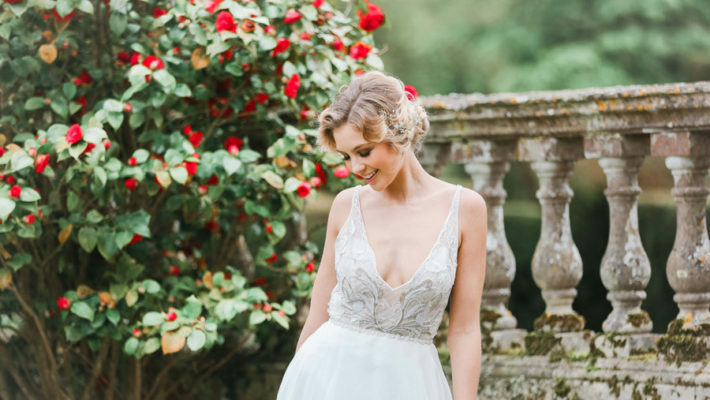 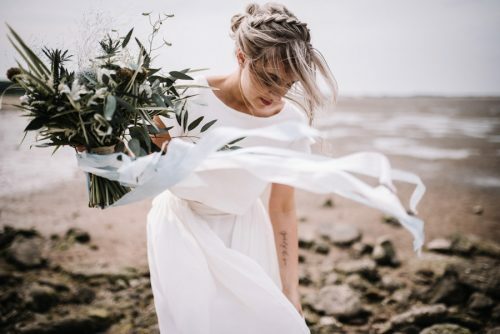 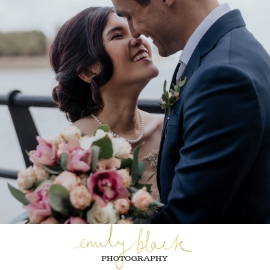 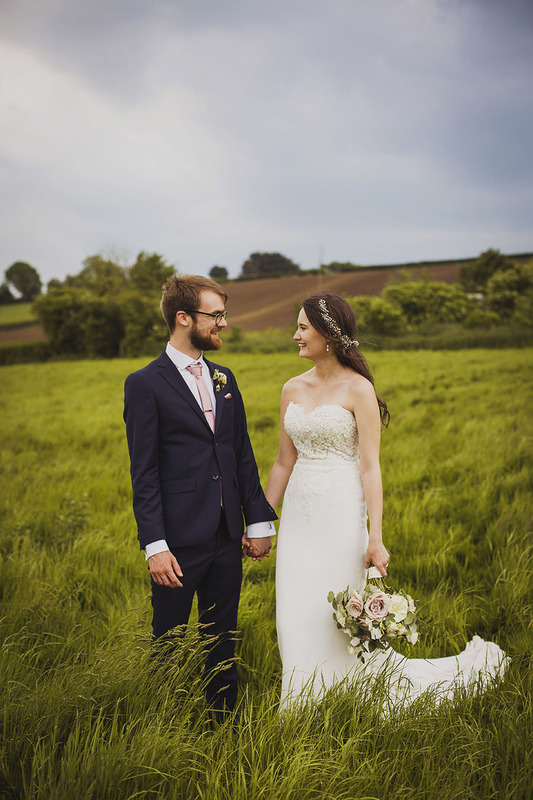 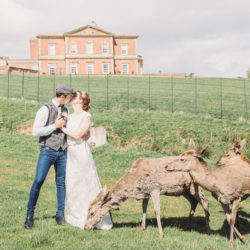 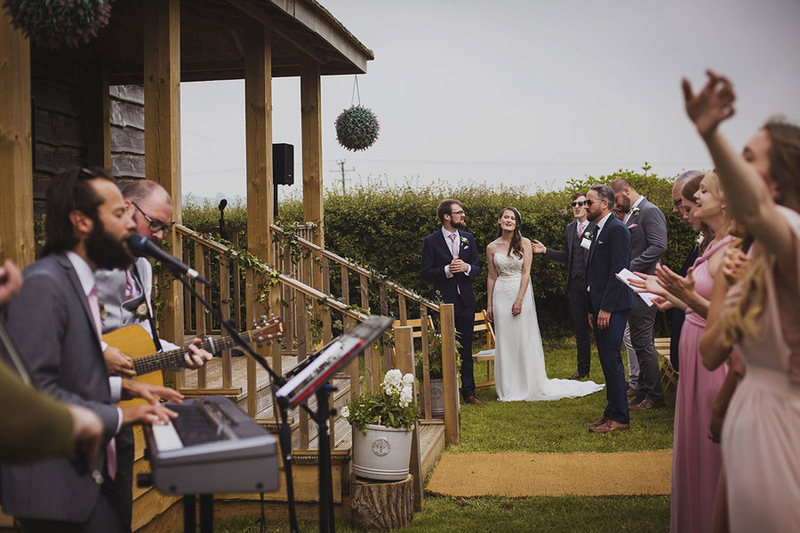 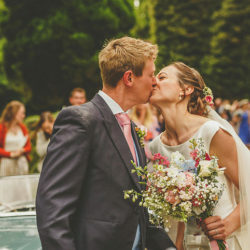 These two gorgeous people married outdoors – because this is one of Somerset’s lovely outdoor spaces where you can tie the knot. 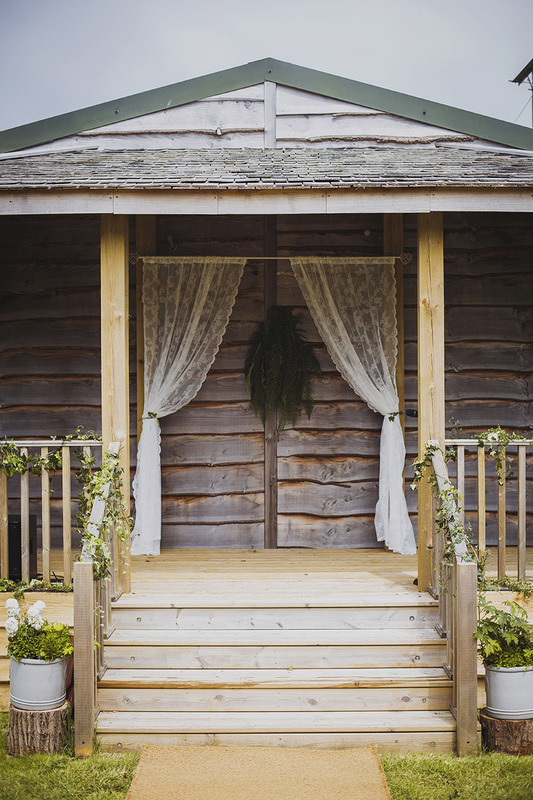 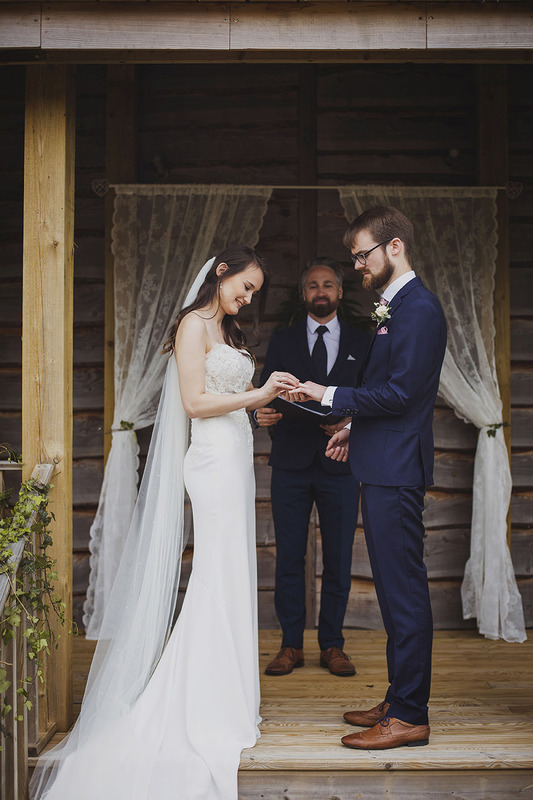 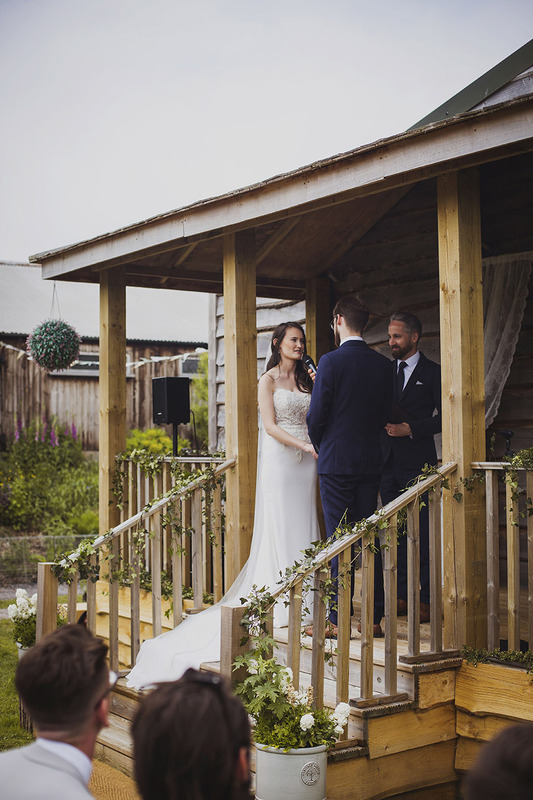 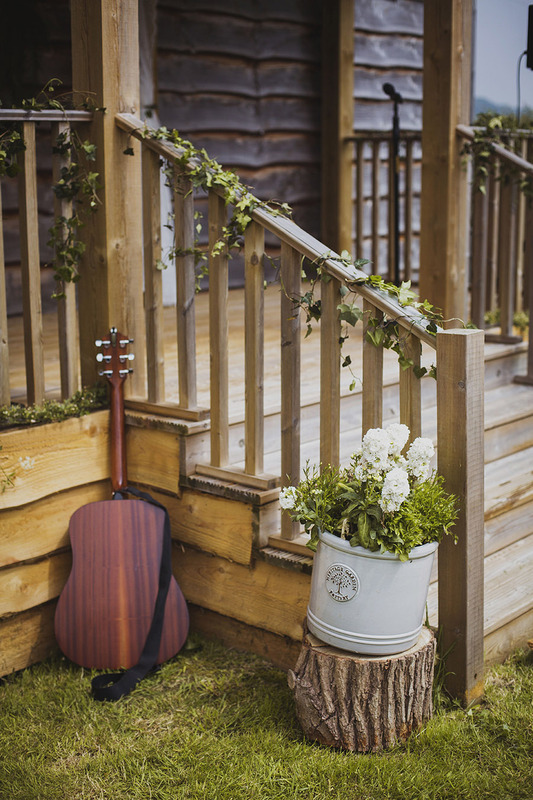 The steps of the barn are just perfect for the occasion, and the inside is surprisingly lovely: a blank canvas for you to decorate in your very own style, which Mikey and Emily did BEAUTIFULLY!! 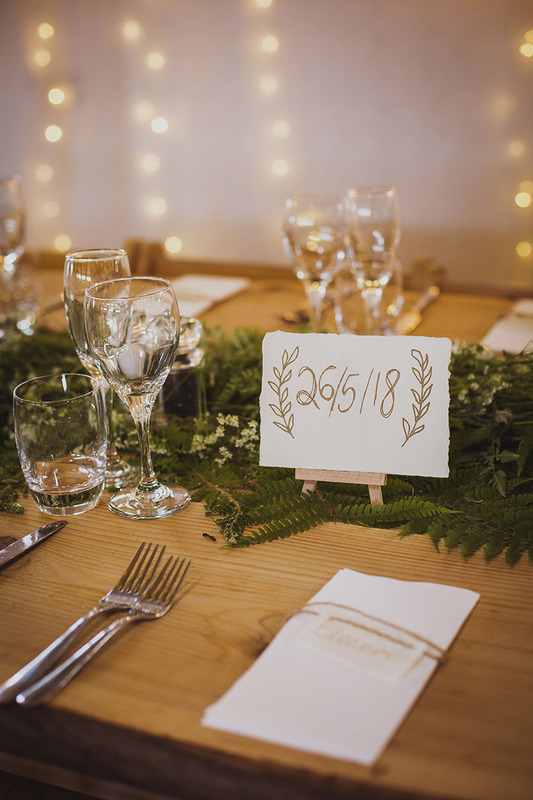 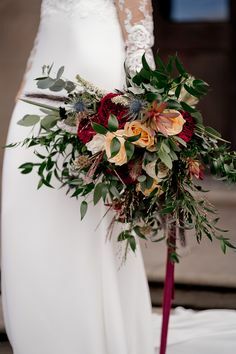 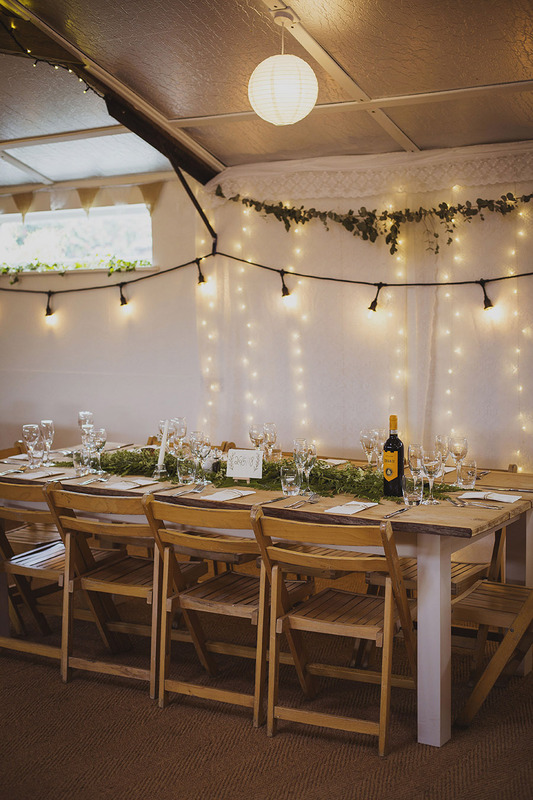 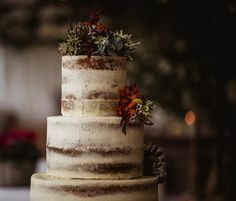 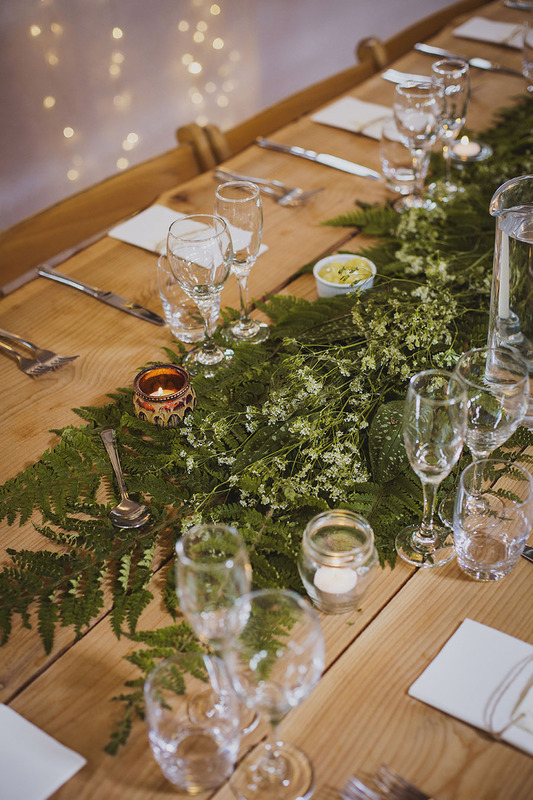 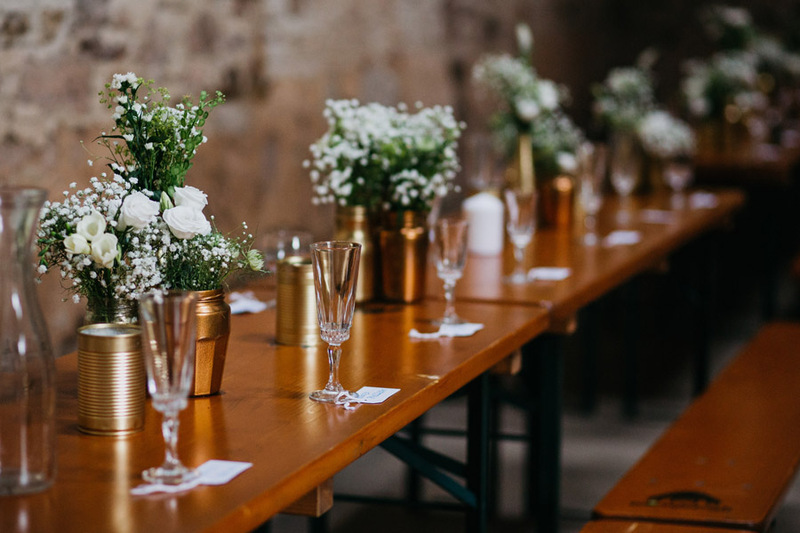 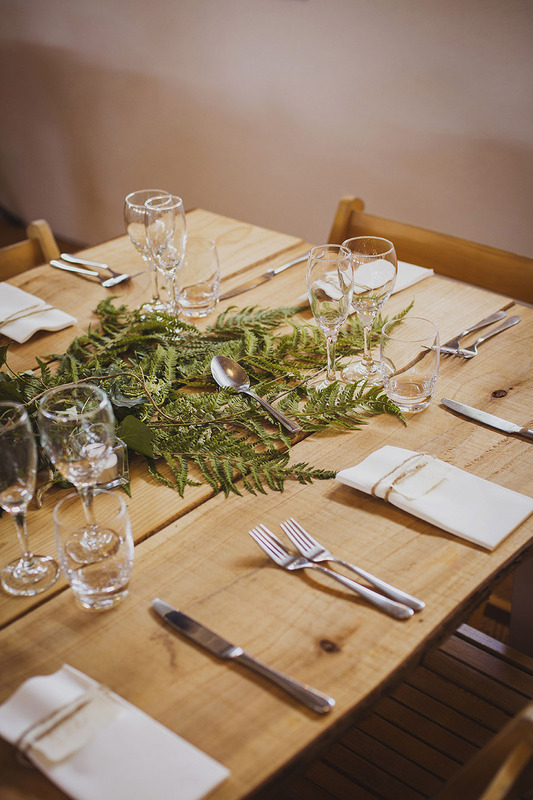 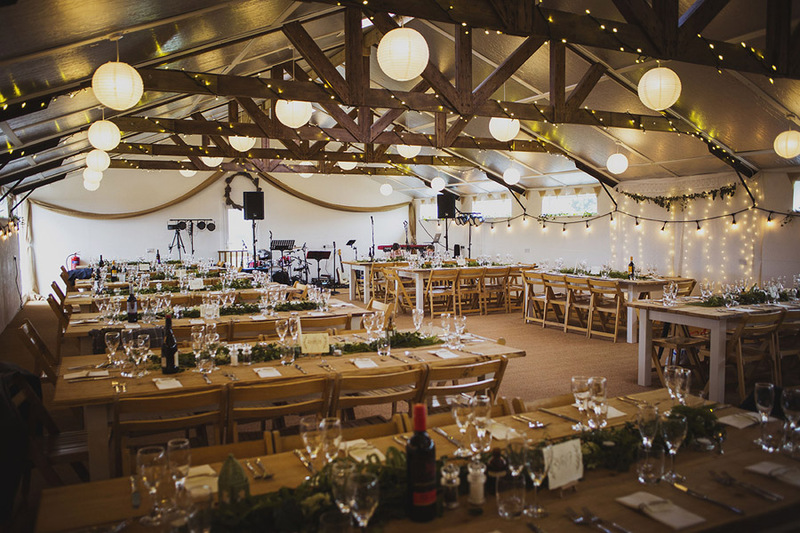 The barn had been beautifully decorated by the couple the day before using fabrics, foliage and candles; simple yet so perfect. 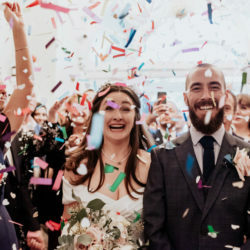 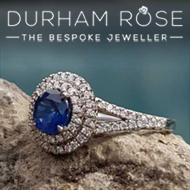 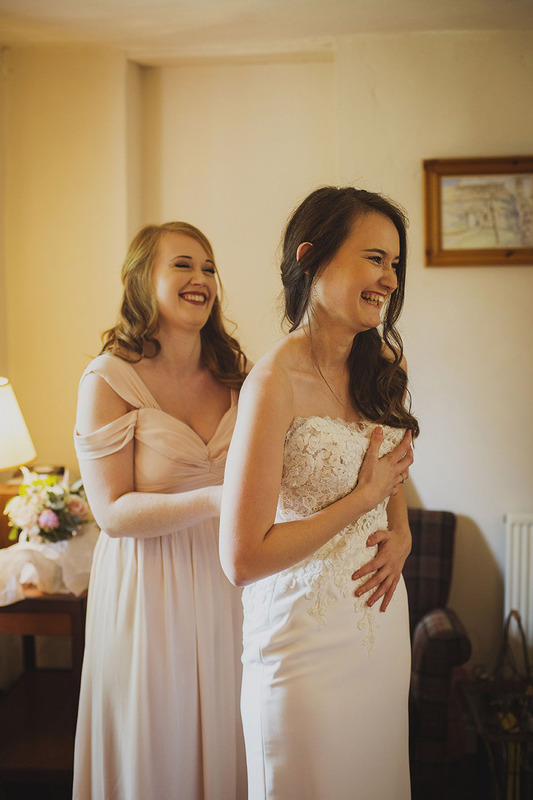 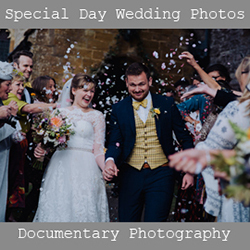 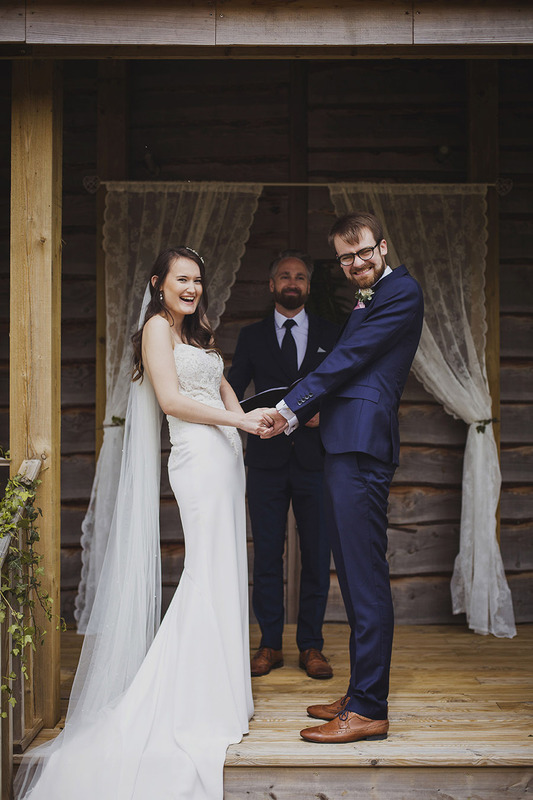 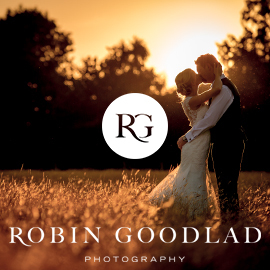 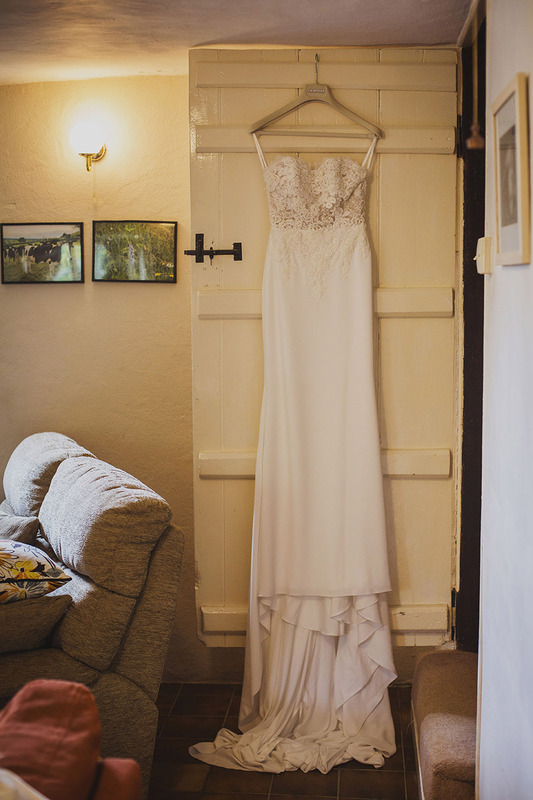 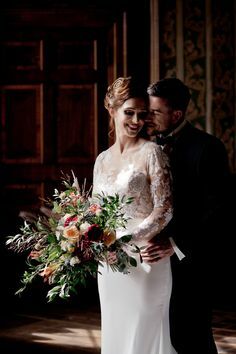 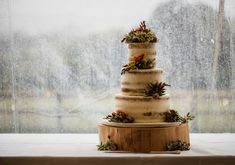 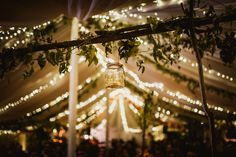 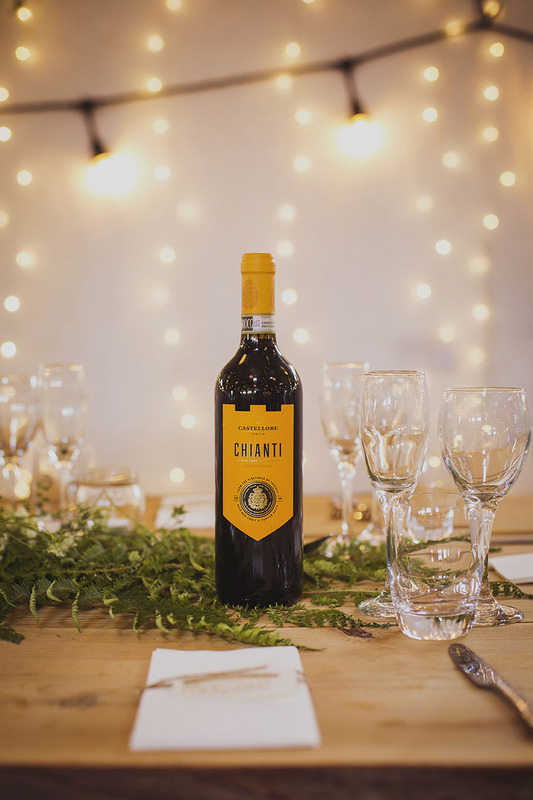 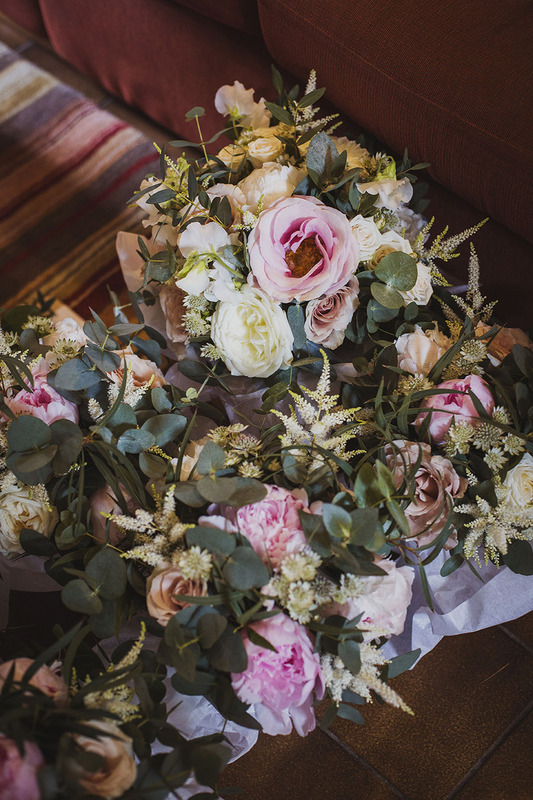 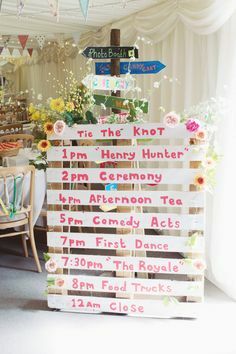 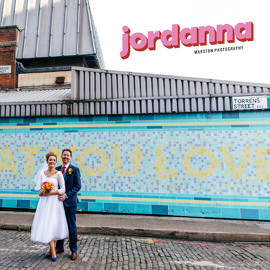 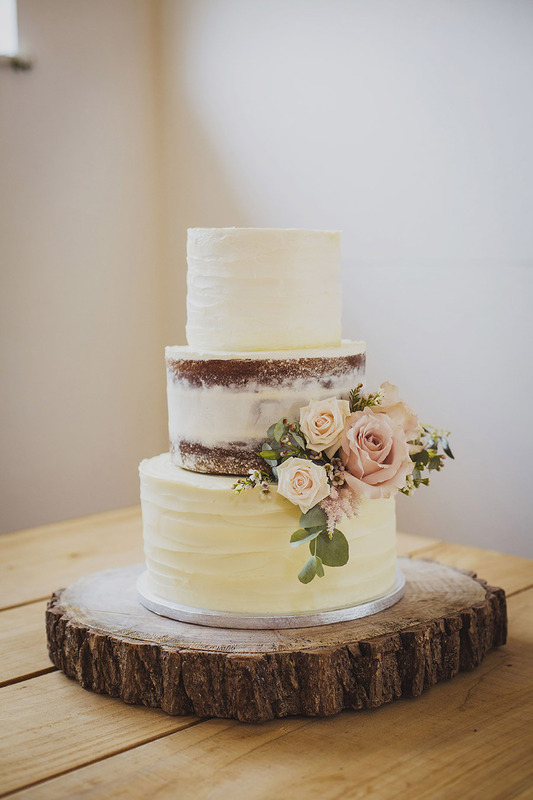 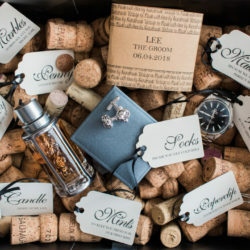 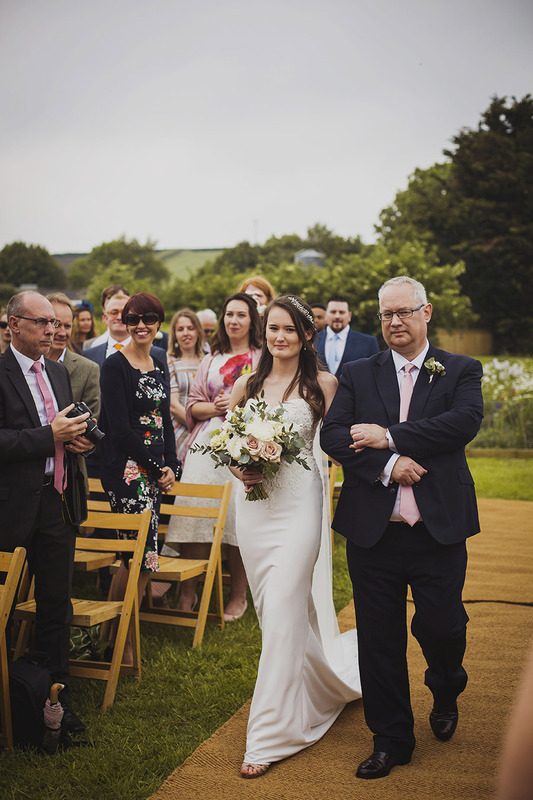 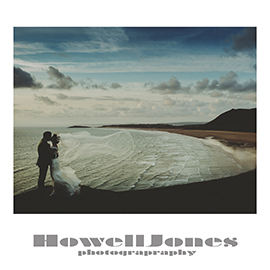 Images are by our lovely friend Heather Birnie Photography, who kindly told us a little about the wedding day. 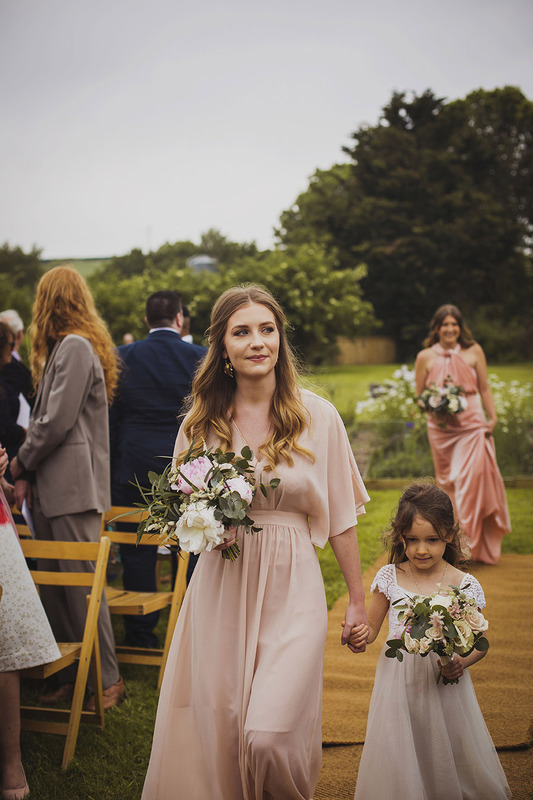 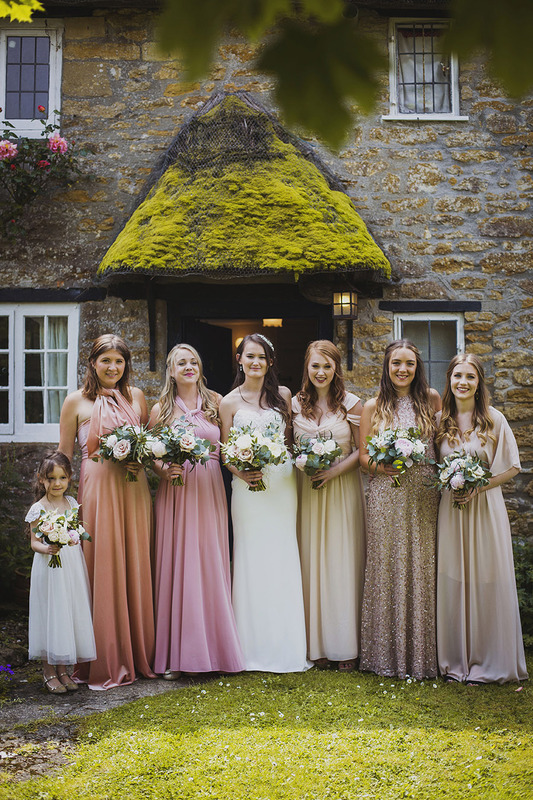 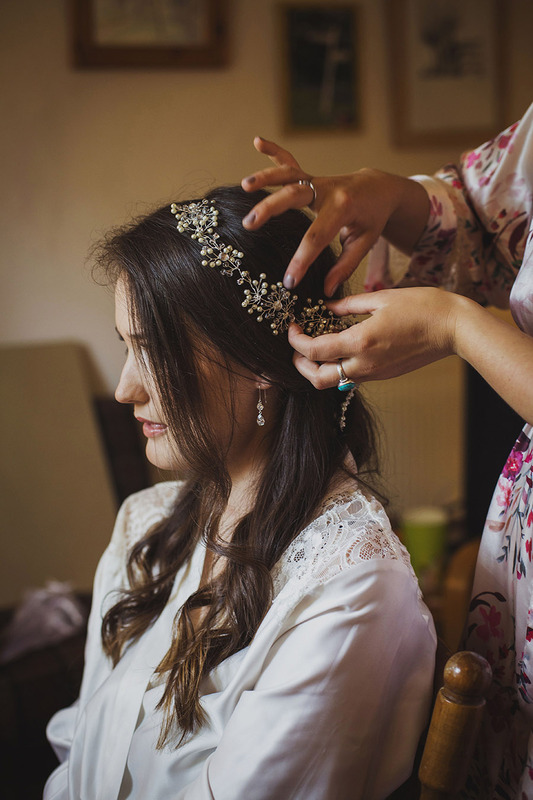 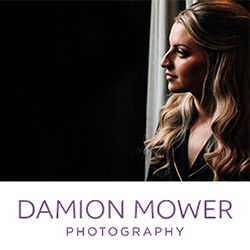 Emily got ready at a friend’s holiday cottage nearby with her bridesmaids by her side; her bridesmaids Amy-Louisa and Ellie styled Emily’s hair and incorporated a beautiful headpiece. 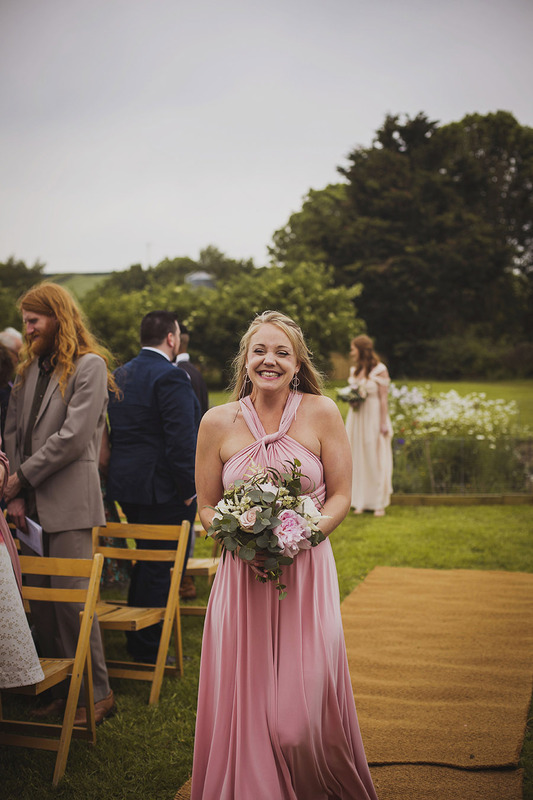 Local florist Little Thatch Florist provided the wedding flowers, and Emily’s sister Catherine helped her get into her Hannah Elizabeth wedding dress. 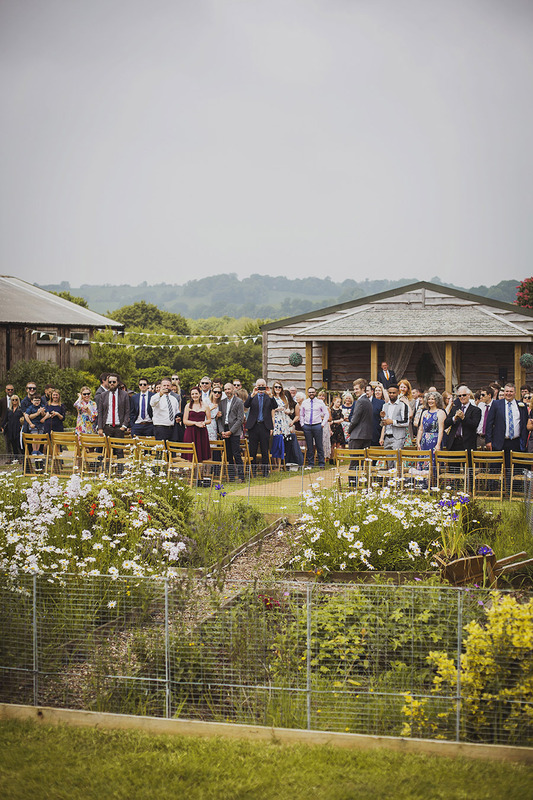 The ceremony was held outside Cott Farm Barn at the wedding pergola surrounded by beautiful views all around. 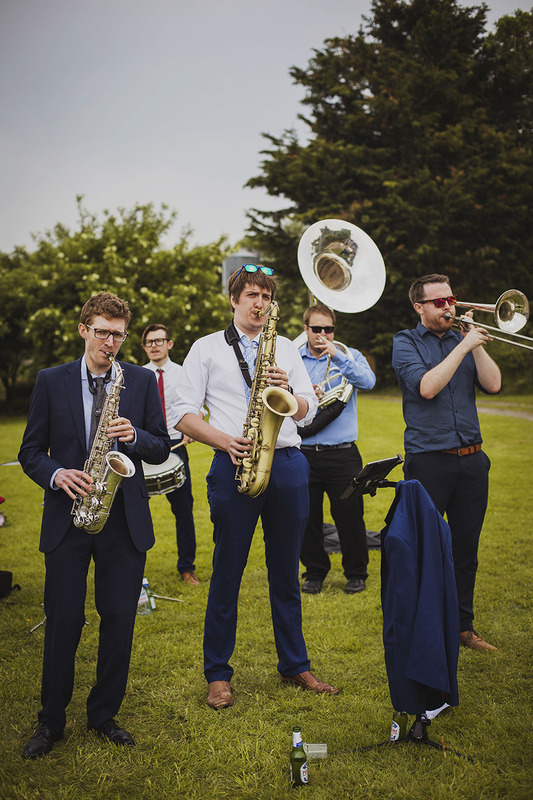 The bride and groom had secretly arranged for big brass band, the Tuba Libres, to play after their ceremony; as the ceremony took place the band had set up behind everyone. 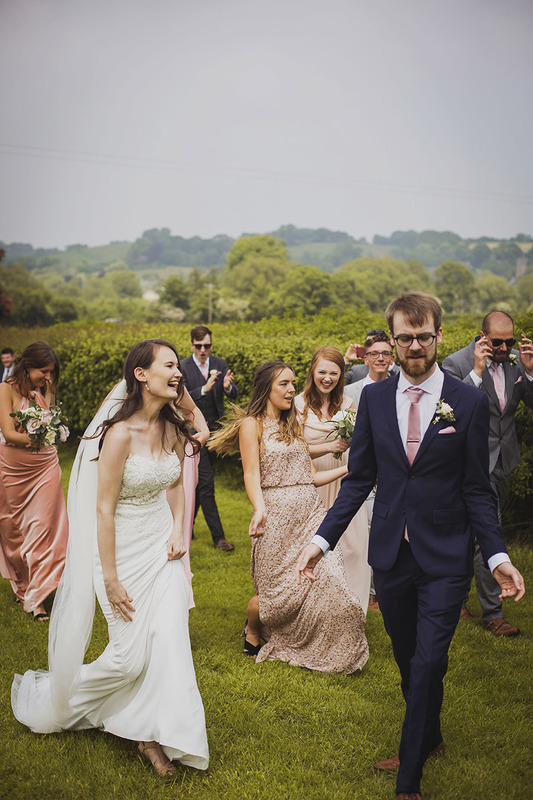 As the newlyweds walked down the aisle, they played Beyonce’s Crazy in Love; what an exit! 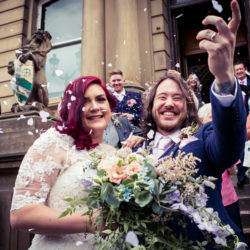 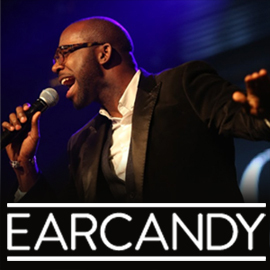 You had to see Mikey’s face to truly understand how awesome this was (scroll down!). 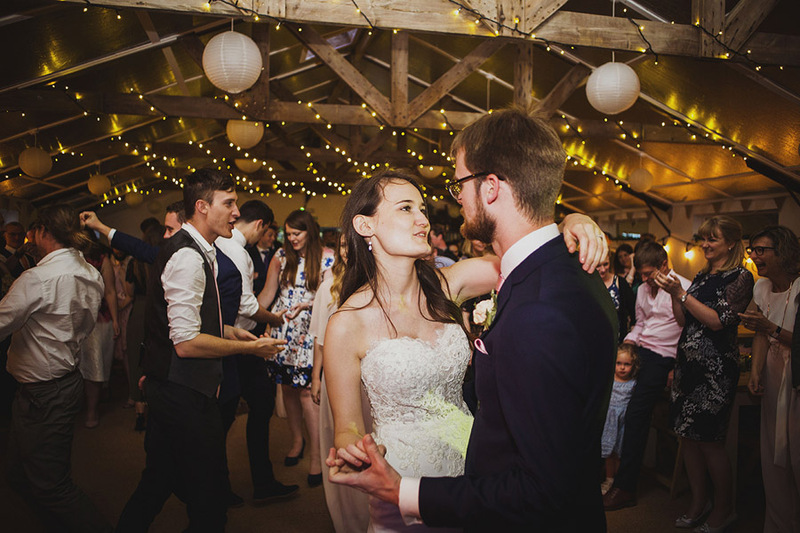 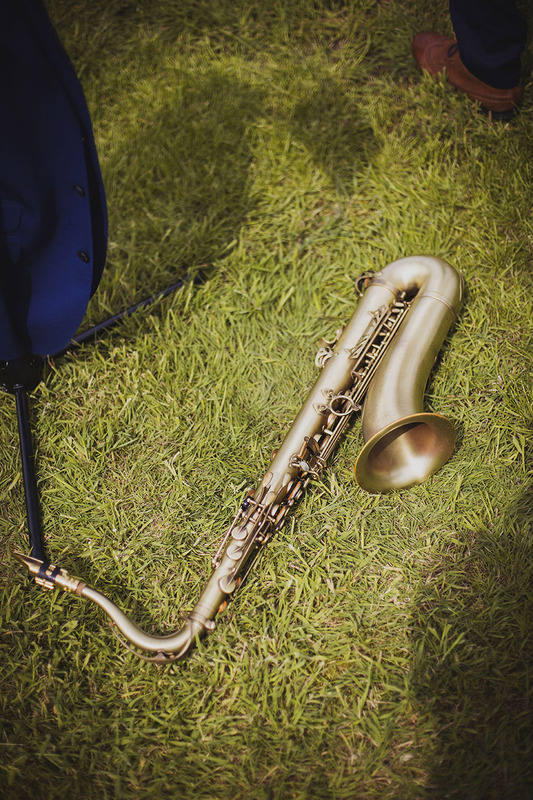 Music really made this wedding amazing – great brass music played during canapés, group photos (hence the dancing) and games, and in the evening GraceNote band put on a great party for everyone to dance and let loose to!